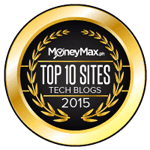 A Local cloud computing and data center services firm IPC (or IP Converge Data Services, Inc.) has collaborated with non-profit Make-A-Wish Foundation Philippines to help uplift the lives of children with life-threatening illnesses. 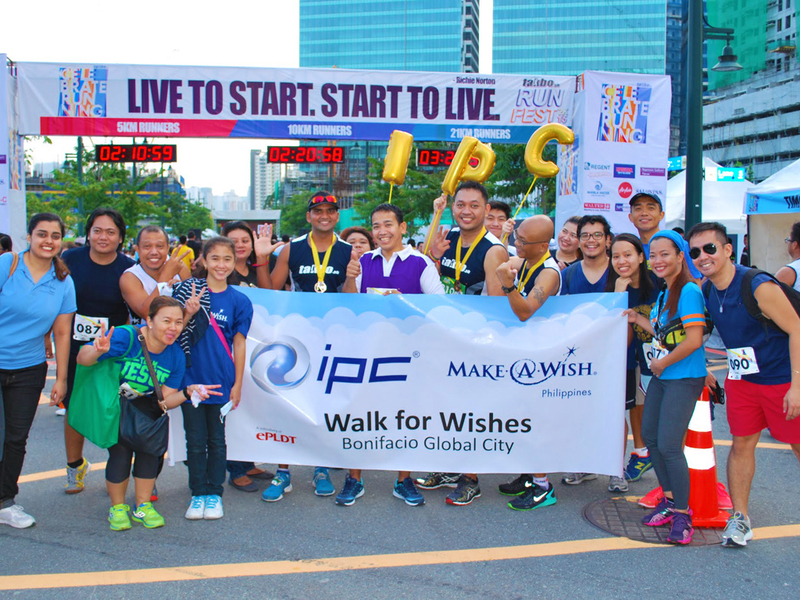 IPC recently participated in Walk for Wishes, a one-day event which allowed individual and group sponsors to meet their beneficiaries. 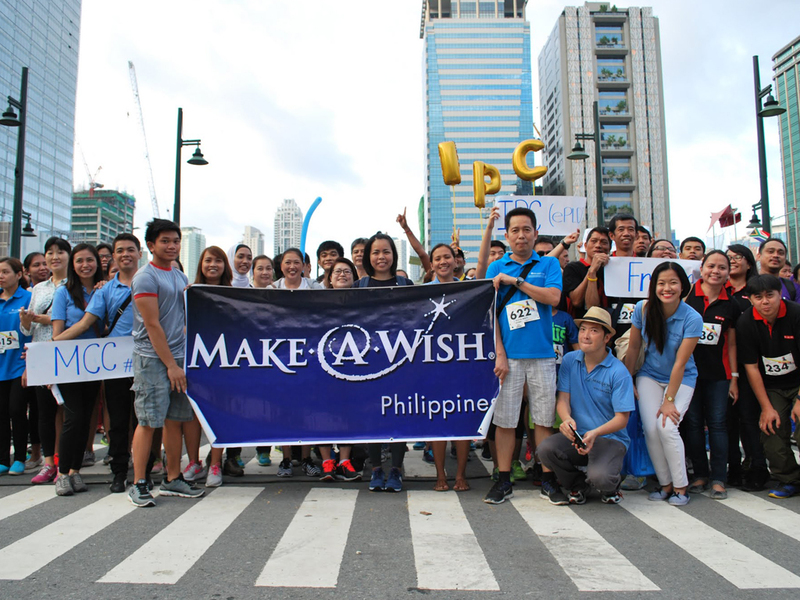 Held at the Bonifacio Global City in Taguig, IPC's contingent of 20 volunteers joined Wish Kids in a 500-meter health walk. The event was capped with the granting of specific wishes. "IPC's participation allowed our employees to engage in an activity that benefits society. 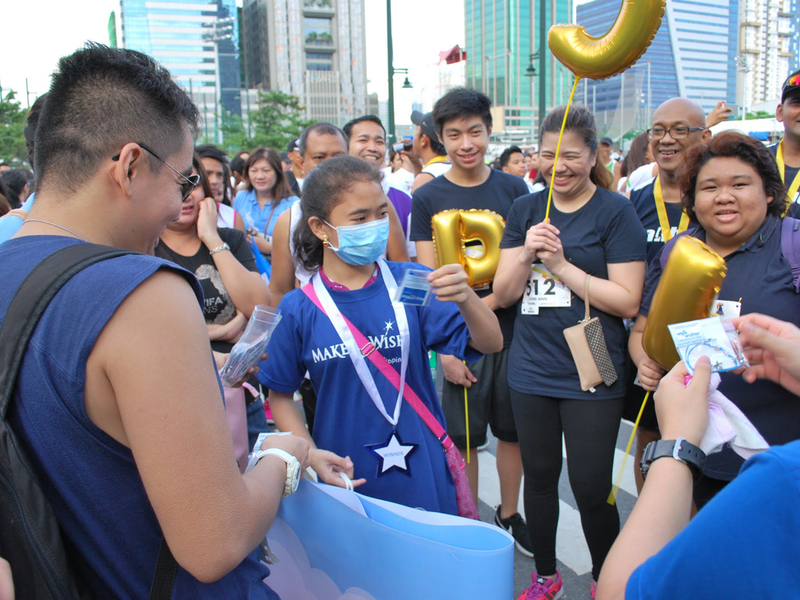 We are able to extend assistance to the children of Make-A-Wish, and at the same time we have set a culture of community involvement within our company," said Jefrri-ann Santiago, IPC Human Resources Manager. 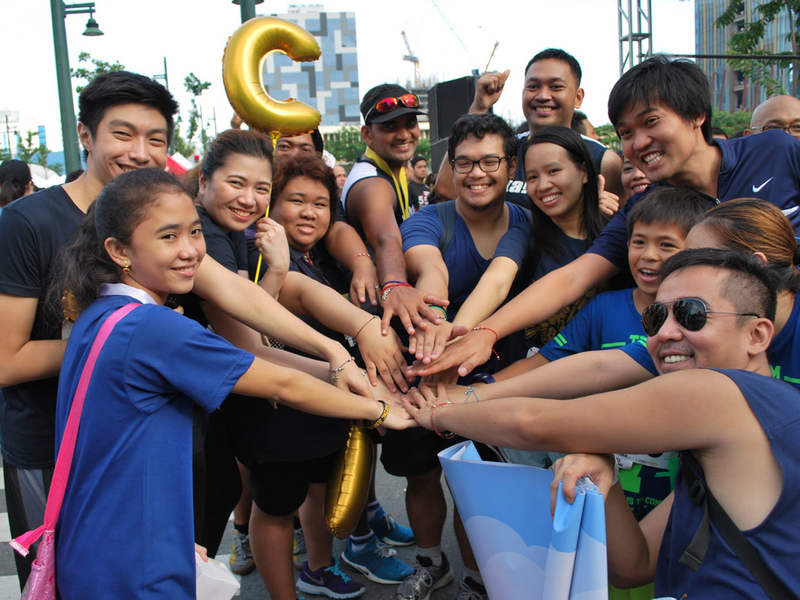 Walk for Wishes is one of the activities spearheaded by Make-A-Wish Foundation Philippines. The charitable organization benefits children three to 17 years old battling life-threatening diseases. Make-a-Wish's primary focus is to grant wishes to enrich the human experience with hope, strength, and joy. "Part of IPC's corporate vision is to be a game-changer in the IT industry. This role extends to making a difference in society as a whole. Make-A-Wish takes a radical approach in helping a special sector of children. And we believe in this revolutionary thinking. Not only does it make a unique impact to the Wish Kids, but also to those who help them," Santiago added. The company's partnership with Make-A-Wish further includes donations and wish-granting to selected beneficiaries, as well as regular meet-ups with the Wish Kids. Reacting to the company activity, an IPC employee shared, "We all work for our families to make sure they are well provided for and taken care of. This gave us an opportunity to extend that kind of care to others. The experience was amazing. It made me realize that we do have so much that we can share." The partnership with Make-A-Wish marks IPC's first independent corporate social responsibility. According to Santiago, previous outreach activities have been done in line with IPC's mother company, PLDT. 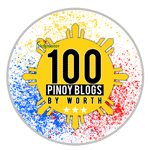 In particular, IPC has and continues to support the entrepreneurial efforts of Tahanang Walang Hagdanan. 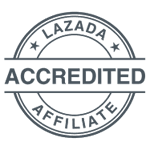 "We've started with something as simple as buying the greeting cards created by Tahanang Walang Hagdanan. Likewise, we began with a simple gesture of walking with our Wish Kid and granting her wish for a new gadget. From this, we're looking forward to implementing more activities that make a positive change to those who need help," Santiago explained. To know more about Make-A-Wish Foundation Philippines, please visit www.makeawish.org.ph.